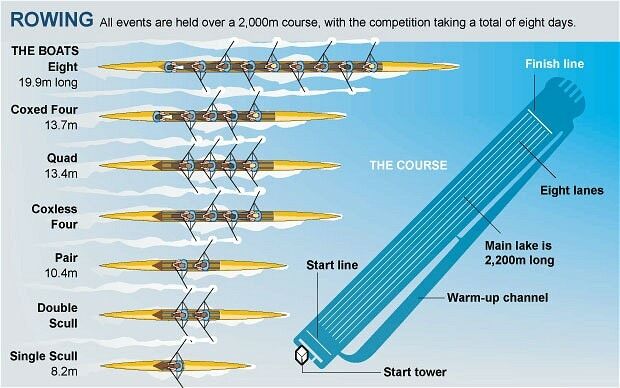 Just like any other sports, there are various versions of rowing. Knowing what they are as well as their history can improve both the athlete and the casual trainer. This section keeps your mental boat filled with pertanent information.